The vision has become a reality and residents at Power Station Park experience true 21st-century living. 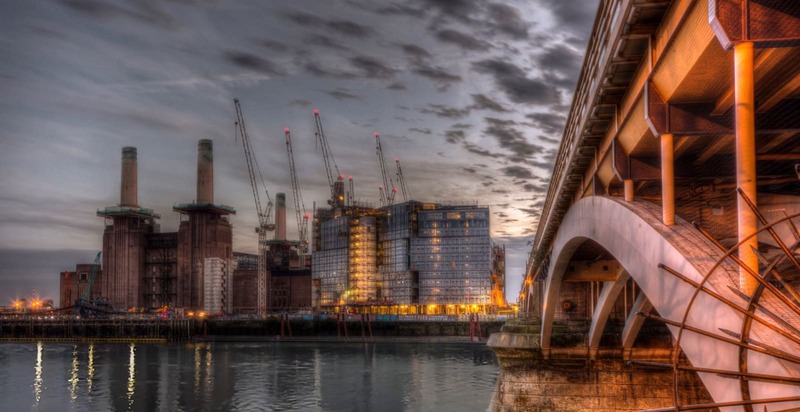 Premium concierge service and security, state-of-the-art health, fitness and wellbeing facilities, art, culture and private bars, cafes and dining rooms are part and parcel of living at Battersea Power Station. Notwithstanding Battersea Park’s 200 acres moments to the west, the MBNA Thames Clippers river bus giving easy access to the West End and the City, Chelsea only 250 metres over the bridge and the Power Bus offering private shuttle services direct to Sloane Square and Victoria. Live with some of London’s most exciting bar, restaurant and retail brands on your doorstep. Live iconic.